Considering that a huge amount of people smoke cigarettes, anyone can suddenly find out their clothes stink. If you are just as obsessed with the smell of clothes as we are, here’s a small guide on how you can get cigarette smell out. These tips and tricks also apply to the campfire smoke, so you can stop worrying about smelling like a barbeque chicken. Getting rid of the odor might seem challenging, but in reality, it isn’t. Here’s how you can solve this issue. Sometimes, one of the best solutions to a problem is the simplest one. This saying is also applicable to the smoky clothes issue. That’s why we will start with the obvious and simple methods. Try using a smell eliminator spray for fabrics before hanging your clothes to air the cigarette smell out. Test a small area of the fabric to make sure the remedy doesn’t leave stains. 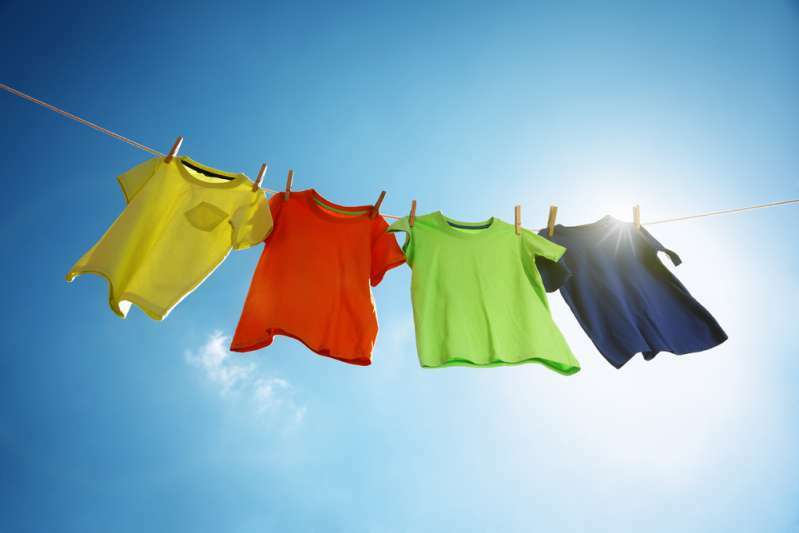 Hang your clothes outside (if the weather allows), and leave them for a day or two. The longer they are hanging, the better the results will be. You can also hang your clothes inside. Find an isolated area and leave them airing out. You should know, however, that this method is rather slow. Another effective way of getting rid of smoke odor is, of course, washing your clothes. However, there also are some tips for you to have better results. Fill your washing machine with water and add a cup of white vinegar. You might also want to add a cup of baking soda if you feel like the smell is too strong. 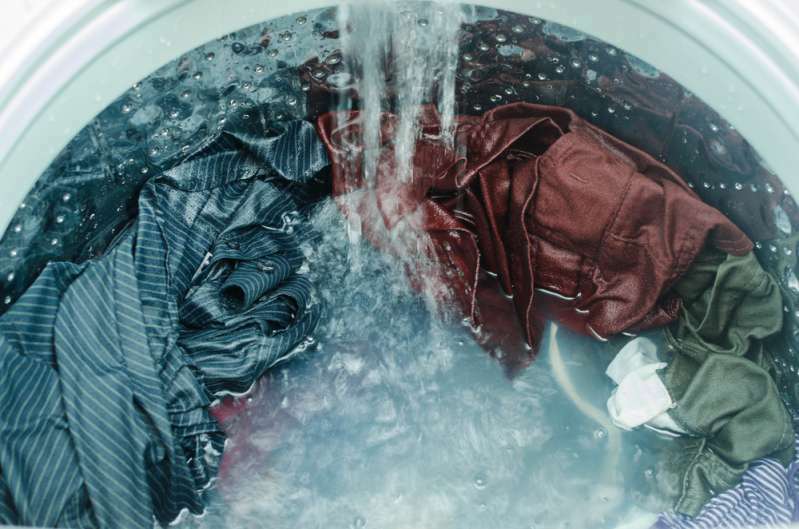 Put your smoky clothes in the washing machine, and leave them for an hour or two in the soaking mix. Use the highest recommended temperature, which is indicated on your clothes. Add your usual detergent and turn the machine on. After the laundry is done, it is recommended to air dry the clothes. In case you don’t have time washing the clothes or airing them out, here’s what you can do. Hopefully, you have a dryer and some dryer sheets. Just put the smoky clothes mixed with the sheets into the dryer and tumble for a bit. This will surely help to get even the strongest campfire smoke out of your clothes in no time. Beware: cats love dryer sheets! You may find some other questionable methods, including the vodka method and coffee grounds magical absorption. Whatever the method you choose, you can rely on a professional cleaner to tackle your issue. Typically, the services aren’t expensive and can guarantee good results, so you don’t have to worry. We hope you’ve found this article useful!